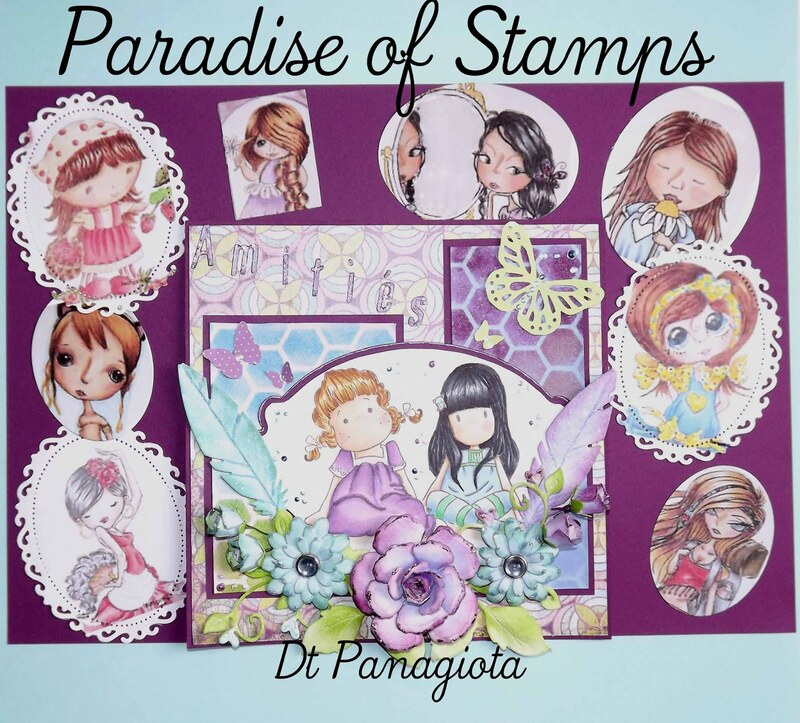 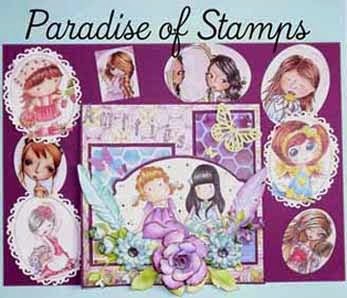 Addicted to Magnolia stamps: Paradise of Magnolia !! 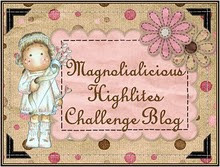 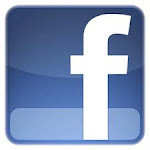 New Magnolia challenge blog Paradise of Magnolia !! 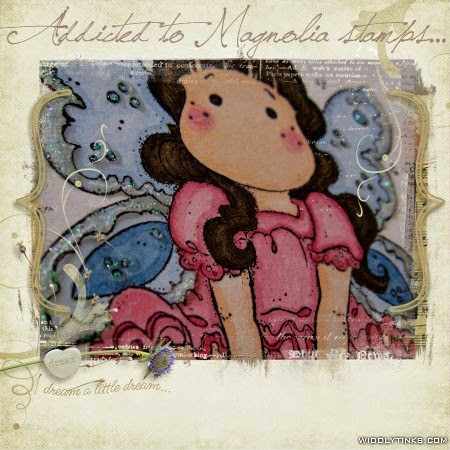 Come with us to play in Magnolia magic world !! 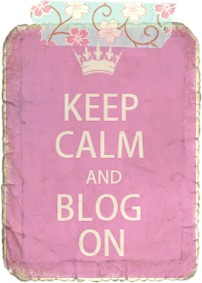 I'll be happy to see you there!! 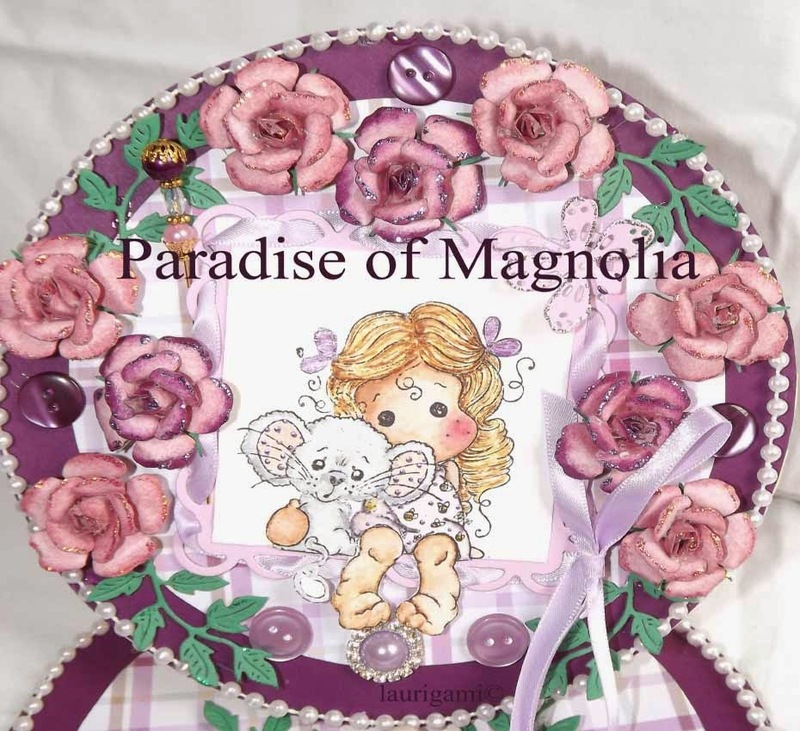 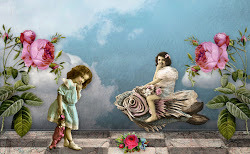 I am pleased to meet you and share our work together on the new challenge of Paradise Magnolia.